Looking for best leg exercise for muscle growth? well,we got the most effective and best leg exercise for both men and women.legs are the base of our body and we should always makes our base strong for overall body development.many people hitting the gyms and always pump upper part of body and always forget leg days ,which gives them a weak base. here are some excellent exercise for gaining leg muscles.which will help you out during workout time. apart from this one can do free squats for making strong muscles.like you can perform HIIT’S while you are not using any gym equipment. 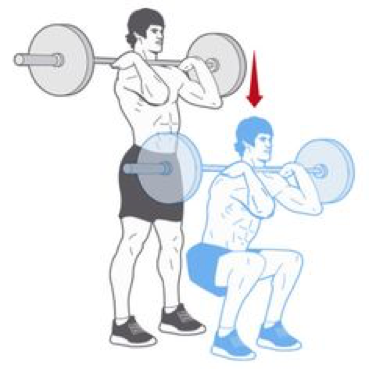 most effective exercise for muscle growth.you can perform this exercise by gripping weight on shoulders and setups at 90 degree angle keeping your back straight and perform this activity . another effective exercise for strong legs are squats with lifting heavy weights on back shoulders and doing sit ups at 90 degree angle. dead lifts are the boss.to perform this exercise you have to hold the rod with heavy weight and pull your hip and back as far as you can from the weight. perform this exercise for strong muscle growth. 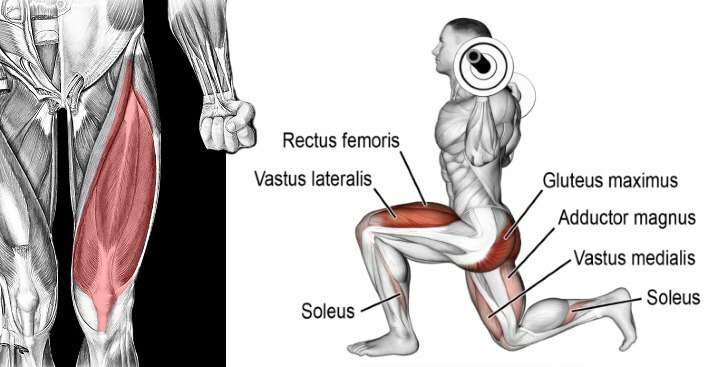 calf raises are another alternatives to make strong calf ,just hold the wall and stand on your feet and raises your legs from back with ankles. most effective exercise for making strong legs.hold weights and put one leg back and one in 90 degree with straight back and walk with weights. most effective exercise for maximum mobility and and core strength .make your self jump on the box with both the legs and perform this activity to make strong ankles. 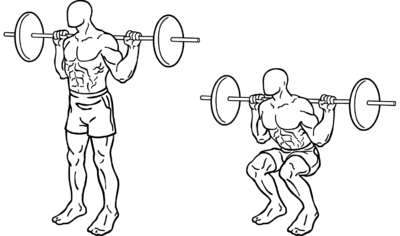 Thus above all 6 exercise are best exercise for leg muscle growth. DIESEL EMAIL CAMPAIGN SUCCESS STRATEGY ? LIFESTYLE DIGITAL SUCCESS STRATEGY ?